Do you have picky eaters? 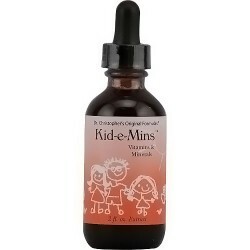 Here’s why you should use multivitamins for kids if they’re not eating right. All parents want their children to grow up healthy, and we know that it’s important for children to eat a balanced diet full of the vitamins and minerals they need. But we also know that in reality, with so many demands to balance, it’s not always possible to have a nutritious, home-cooked meal on the table every night of the week. Plus, some kids are just fussy eaters. 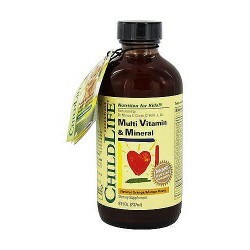 This is just one of the reasons why your child’s pediatrician may recommend you give your child a multivitamin or mineral supplement. Doing this helps make up for the things that are lacking in their regular diet. l Vitamin A is important for repairing and growing tissue and bones. It also promotes healthy skin, eyes, and immune responses. Good natural sources of vitamin A include milk, eggs, and cheese, plus yellow-orange vegetables such as squash, yams, and carrots. 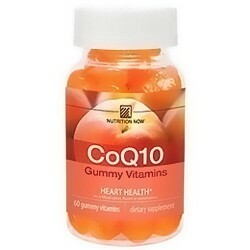 l The B vitamin family – specifically B2, B3, B6, and B12 – boosts metabolism and energy levels while keeping the circulatory and nervous systems healthy. Meat, chicken, fish, eggs, milk, cheese, nuts, beans, and soybeans are all good sources of B vitamins. 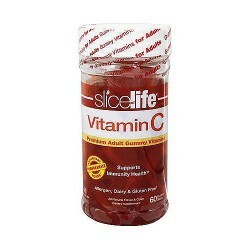 l Vitamin C helps keep skin, connective tissue, and muscles healthy. You’ll find vitamin C in lots of fruits and vegetables such as citrus fruits, kiwis, strawberries, tomatoes, and broccoli. l Vitamin D is important for bone and tooth growth and also helps the body absorb calcium. You get vitamin D from exposure to the sun but it’s also present in milk and fatty fish including salmon and mackerel. l Calcium helps children’s bones and teeth become strong as they develop. Good sources of calcium include dairy products such as yogurt, milk, and cheese, plus calcium-fortified orange juice and tofu. 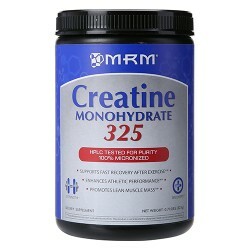 l Iron keeps red blood cells healthy and helps build muscle. Adolescents, particularly girls who have begun to menstruate, are at a higher risk of iron deficiency. Include plenty of red meats, pork, turkey, beans, spinach, and prunes in your diet to protect against this. 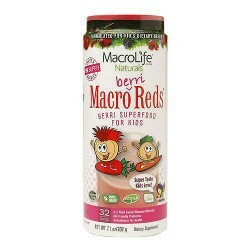 Store vitamins in a place your children can’t reach. 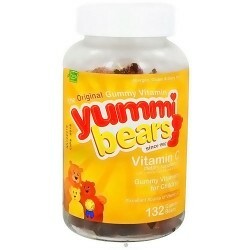 Make sure your child knows their vitamins are not candy. If mealtimes become a struggle, try not to bribe your kids with dessert in return for eating their vegetables. Instead, offer them a vitamin after the meal. For children who are taking any other medication, check first that the vitamin or supplement won’t interfere. Otherwise, the effective dosage may be increased or decreased without you realizing. 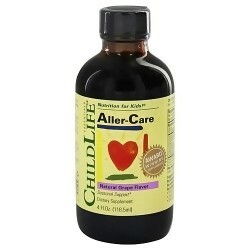 If your child won’t take a pill or liquid vitamin, try a chewable variety. Choose a vitamin that doesn’t contain more than 100% of the Daily Value of any of the ingredients according to your child’s age and weight. If you haven’t been medically advised to give your child a multivitamin or supplement, you may want to wait until they reach age 4. 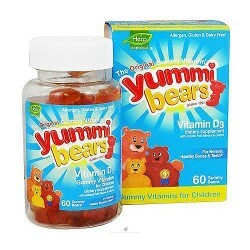 At OTCDeal we stock a wide selection of multivitamins for kids in pill, liquid and chewable form. Take a look at our range so you can be sure your child is getting all the nutrients they need, even if they are a fussy eater.